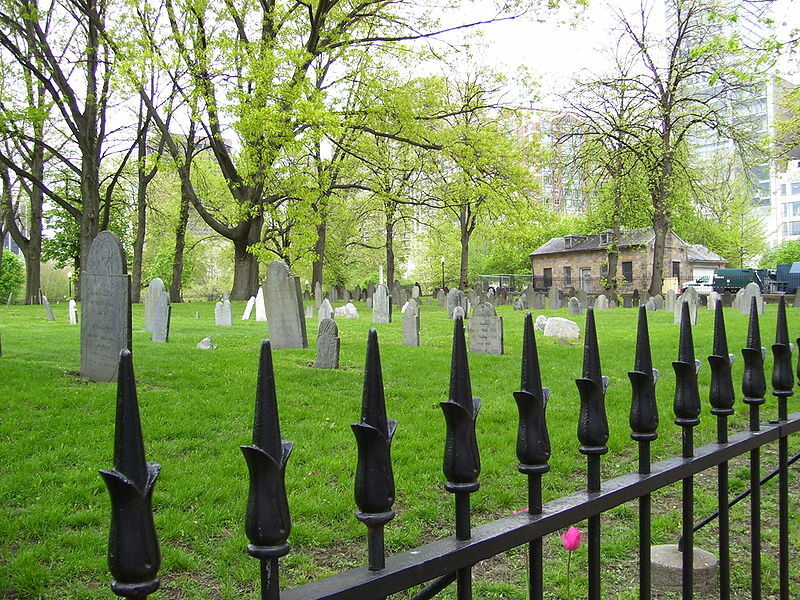 This cemetery is an open flat ground in the center of the city also known as Boston Common Burying Ground. It is located on Boylston Street between Tremont Street and Charles Street. The town purchased the land for a cemetery in 1756 to alleviate overcrowding at King’s Chapel, Copp’s Hill and Granary Burying Grounds. 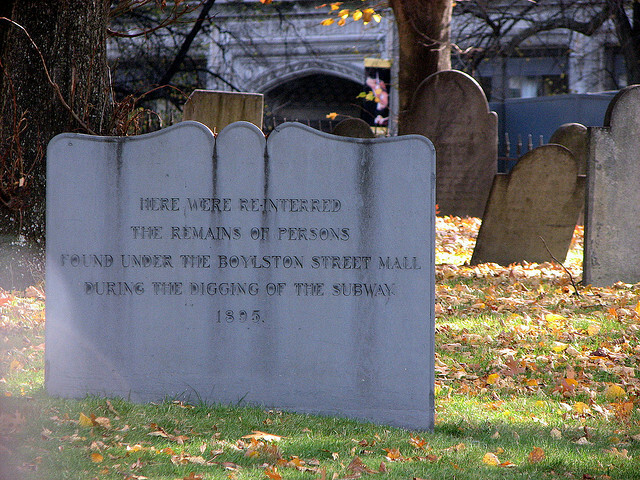 Brick and stone tombs which were built on the Boylston Street side beginning in 1793 are still in evidence. 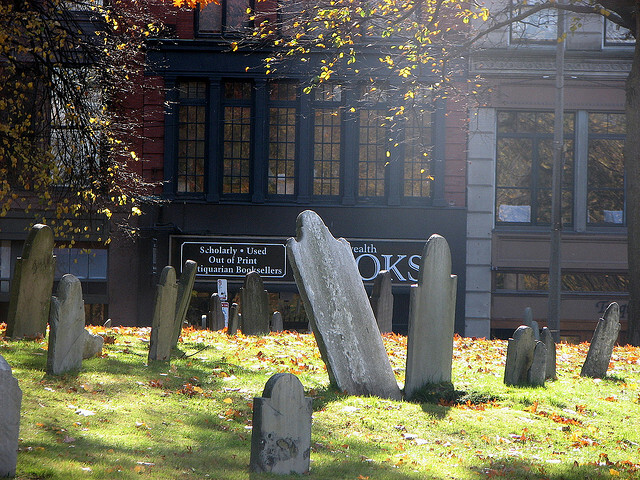 The earliest burials were likely those of foreigners (early Roman Catholic immigrants) who died in Boston. 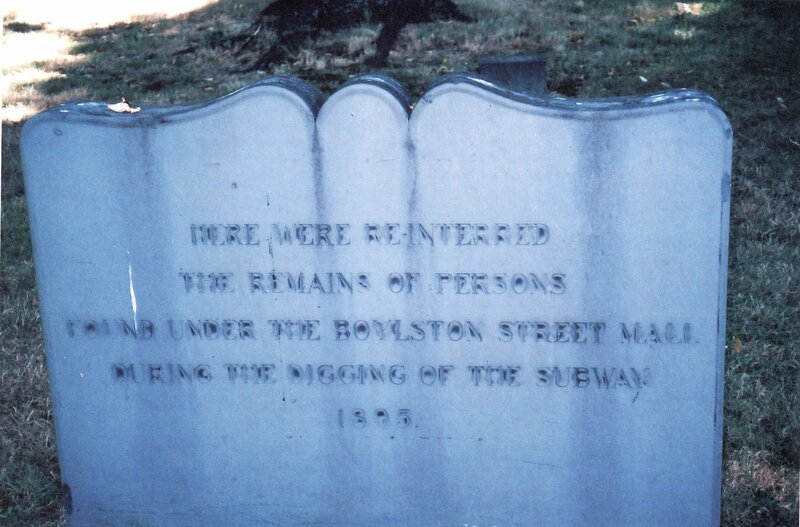 During the American Revolution, the British dead from the Battle of Bunker Hill, and soldiers who died of disease, were buried in a trench on the northwest corner of the burying ground. Many poor people and young children are also buried here. In 1826 the cemetery was closed and no new burials were permitted until 1836. That same year, a corner piece of land was reclaimed to connect Boylston Street with Tremont Street. It would become known as the Boylston Street Mall (a walkway lined with trees on both sides). The displaced remains were entombed in a series of vaults known as The Dell. Graves that were not claimed were buried under the walkway. When construction of the Tremont Street subway under Boylston Street was begun in 1894, the remains of about 910 people were unearthed. These remains were re-interred in a mass grave in 1895 in the northwest part of the grounds. 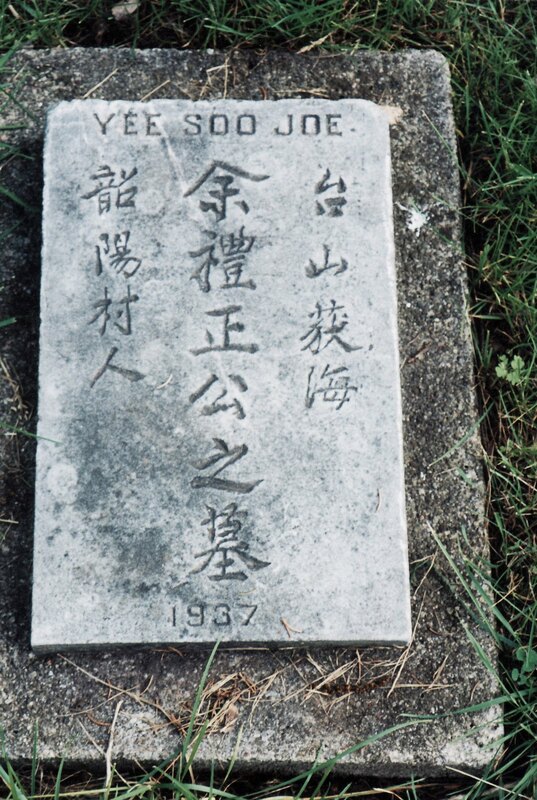 A slate tablet with three boundary stones marks the spot. 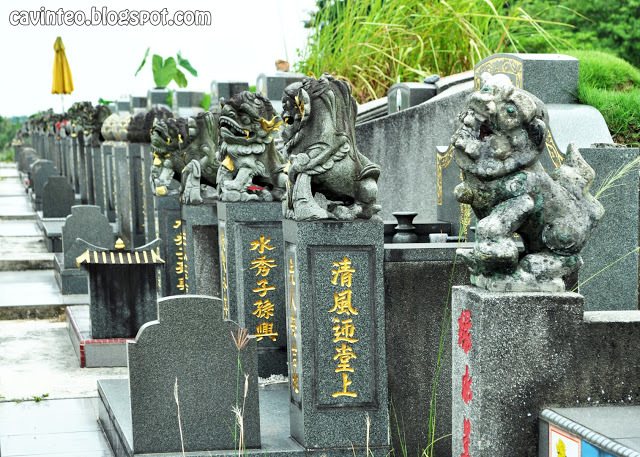 Chinese cemeteries are usually located on a hillside according to Feng Shui practice. Statues found at the gates of Chinese cemeteries or guarding a grave, are Guardians of Buddah. 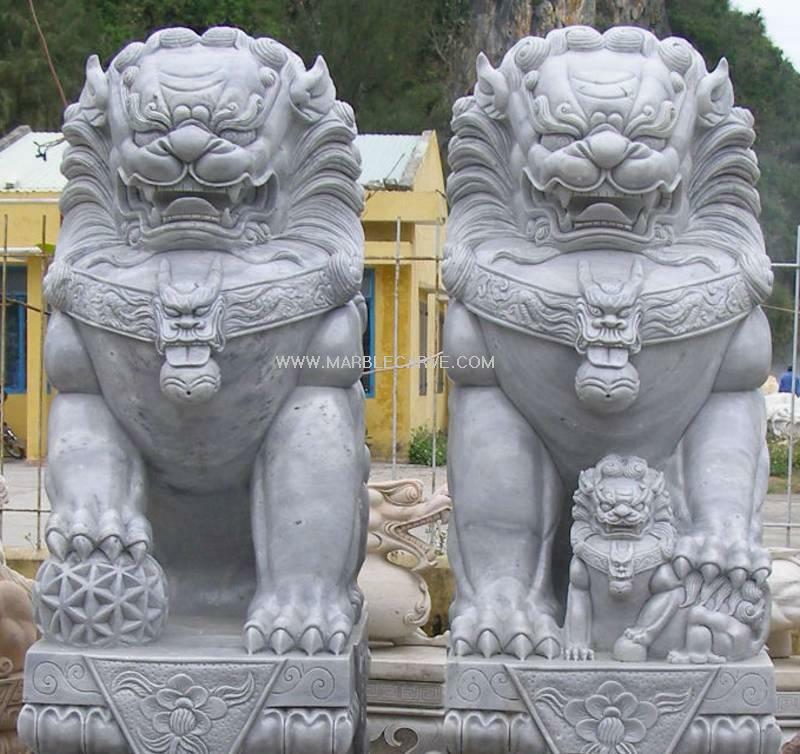 They are known by many names: Imperial Guardian Lion, Shih Tzu of Fo, Lion dogs or Foo Dogs and are displayed in pairs. The male, sitting on the right rests his paw on an embroidered ball, which signifies the authority of man in the world and is represented as Yang. Yin is manifested to the left in the female who restrains a kitten. She represents the nurture of offspring. In the past, many gravestones in China were in the form of an armchair which represents authority and wealth. 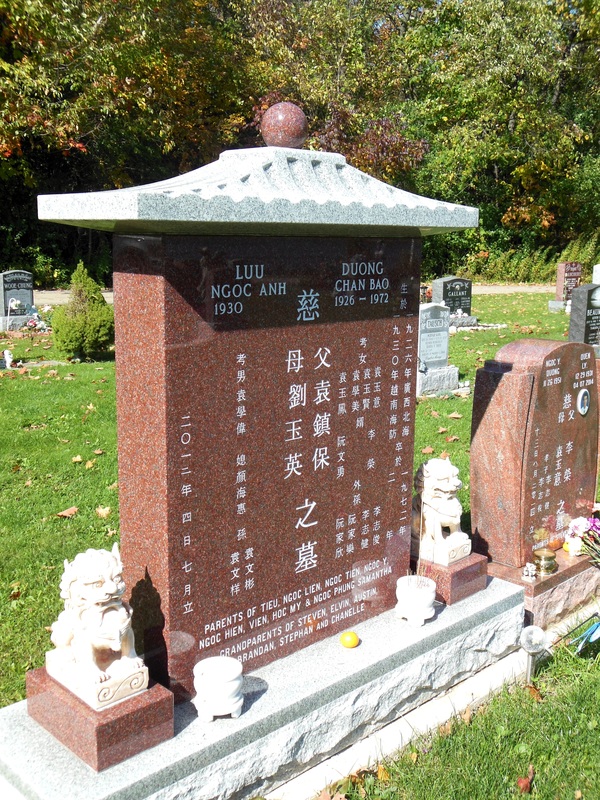 Expense, management of land and promotion of cremation by the government has made this form of gravestone less common. The National Environmental Agency has an exhumation policy which limits the number of years a body can lay in the grave. After 15 years bodies are exhumed to make way for new burials. Bodies not claimed before exhumation are destroyed. 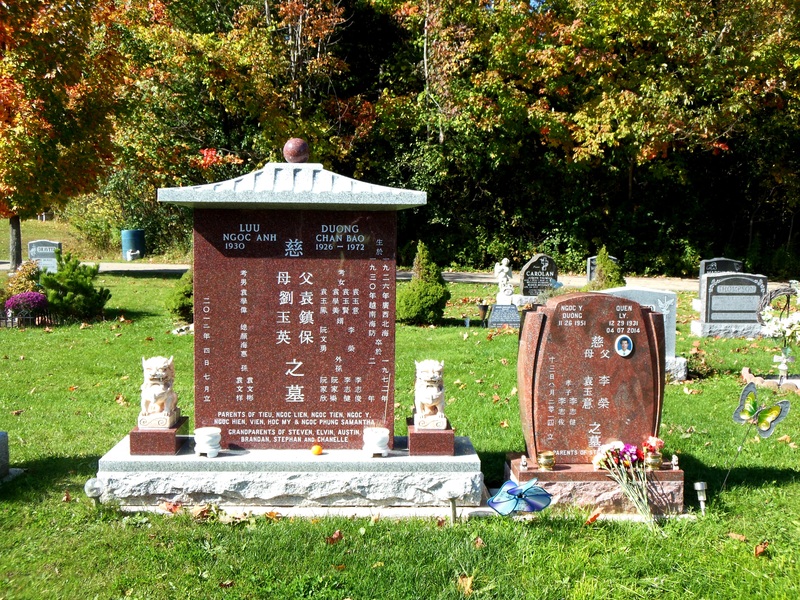 A Chinese gravestone usually has at least three columns of characters. The size of the writing indicates the relative importance of the information. The writing in the middle column showing the name of the deceased tends to be larger than that on the side columns. 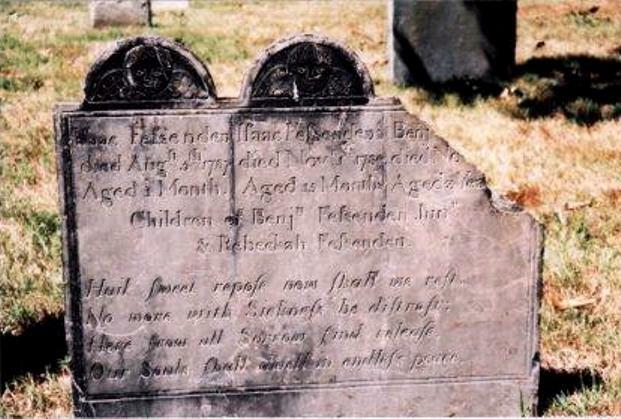 Most gravestones have the family name first followed by given names. Information relating the date and place of birth and age of the deceased is inscribed on the right hand side (east) and the date and time of death is found on the left (west). 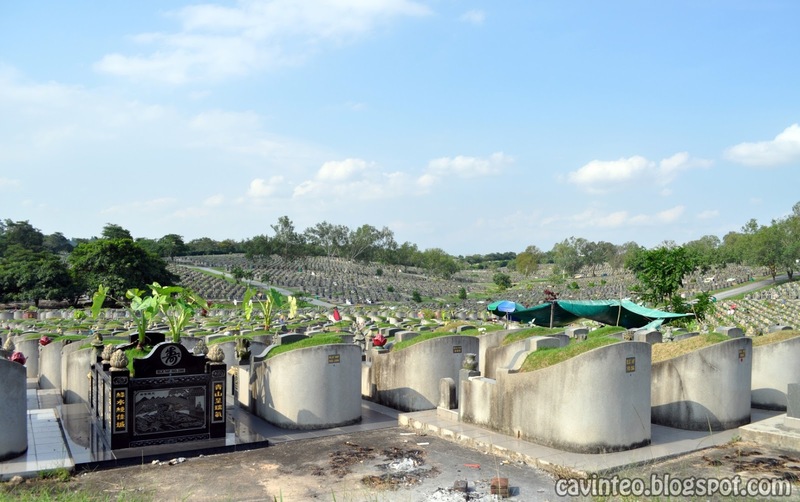 Qingming Festival in Singapore is also known as Grave Sweeping day. 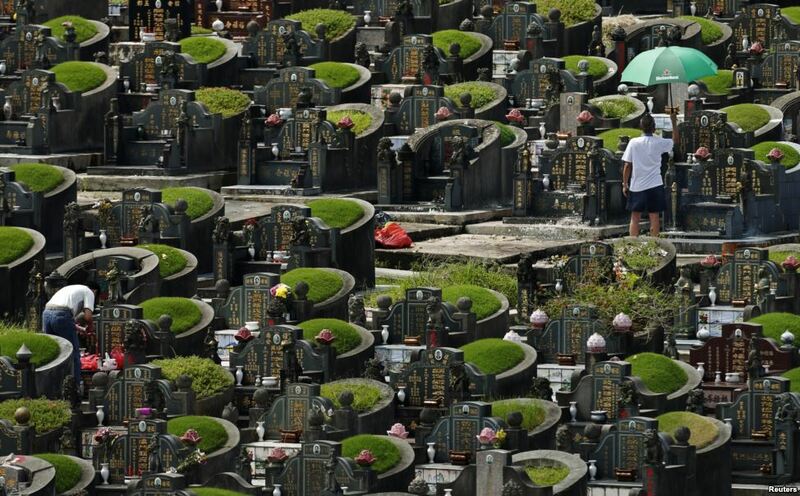 Chinese families honor the dead by cleaning family graves and burn offerings to appease the dead in the afterlife. 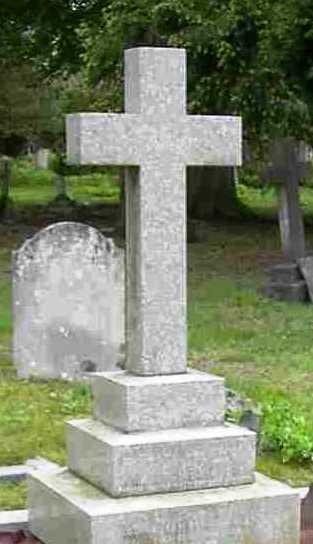 There are many forms and types of crosses used in cemeteries and on gravestones. The most common form and basic design is the LATIN CROSS (†). One of the oldest symbols of Christianity it symbolizes Christ’s sacrifice, and is an emblem of faith; salvation; and a symbol of rebirth. There are also many other types of crosses that are comprised of the basic Latin cross. The CALVARY CROSS is a Latin cross mounted on three steps to resemble Mt. Golgotha where Christ was crucified. Each step represents love, hope and faith. 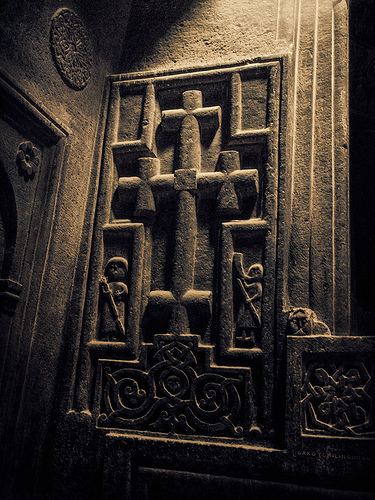 A CROSSLET is comprised of four Latin crosses joined in the centre. It symbolizes the spread of Christianity to the four corners of the earth. 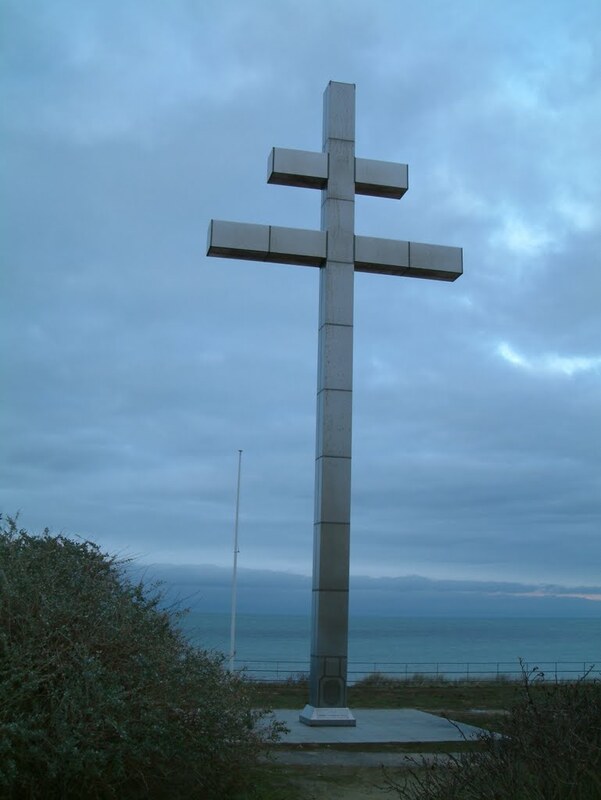 The LORRAINE cross is popular in France. It is associated with the Knights Templar and the crusades. 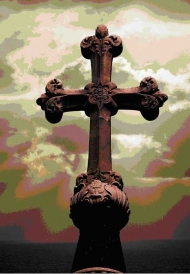 A Latin cross resting on a banded orb is known as the CROSS OF TRIUMPH or the cross of victory representing the triumph of the Gospel throughout the world.